The customer should thoroughly read and understand Installation and User Guide before operating any product. 1. The customer must notify us defective product or part and provide a description of the defect and complete information about the manner of its discovery. 2. 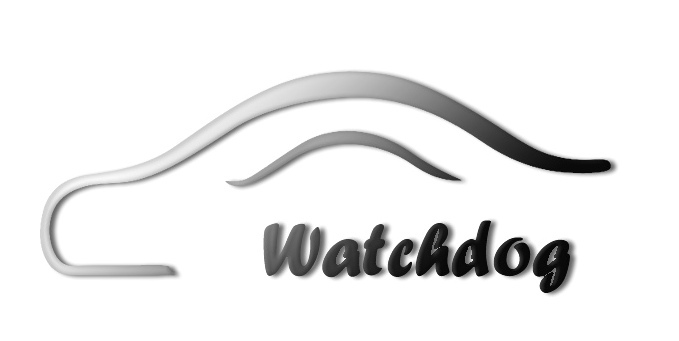 All warranty servicing of this product must be performed by Auto Watchdog or an authorized servicing agent. 3. Warranty extends only to defects in materials as limited in the preceding section. Usually we don't offer refund to your order unless samples, but we can help repair them with all favors or offer replacement with new products. We suggest to return us to repair for small quantity. For VIP customers or special tender, we can offer local repairment support or electric scheme. When a product requires service, only the affected component must be returned. The customer must use proper packing material to ensure against damage during shipping. Any shipping damage caused by improper packing is not covered under this warranty.